In this service Epic provides intraday stock futures trading tips to traders. Our research team works extensively in identifying the movement in futures market on intraday basis and provides traders with intraday trading recommendations to enable them to earn maximum returns and at the same time reducing their risk. 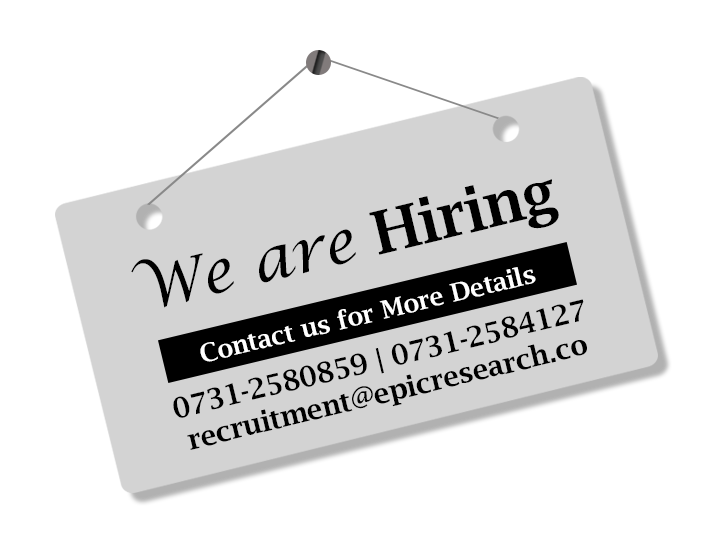 Epic Research has a team of experienced analysts who keep analyzing futures scripts for potential movement and provide traders with intraday trading tips in stock futures. This service is designed for traders who want to get higher returns when compared with stock futures regular service. In this service Epic analysts generate tips in futures scripts in which bigger movement is expected on intraday basis. For traders in this service, scripts are selected based on thorough technical and fundamental analysis, so as to get maximum returns out of intraday movement. For quick analysis of the product offering, please refer to the service features. This service is a result of a lot of information derived from volume traders in stock futures. In this service Epic provides bigger targets for intraday stock futures trading and also telephonic support on position of the traders. In this service utmost care is taken in deciding on levels of calls execution and profit booking, as traders with volume should get proper time to enter and exit the trades. Also the scripts in which calls are provided are voluminous and are majorly index scripts. While generating a rhodium call, Epic analysts first analyze broader market, followed by analyzing the sector to which script belongs and its respective sector index, then moving down to analysis of technical patterns and finally the level for buying and selling is generated.